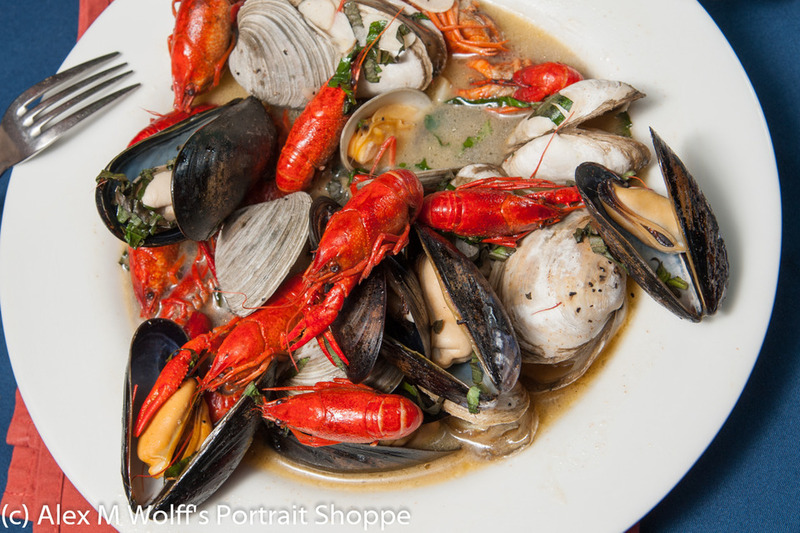 Elisa's has been a family-run restaurant for 20 years. 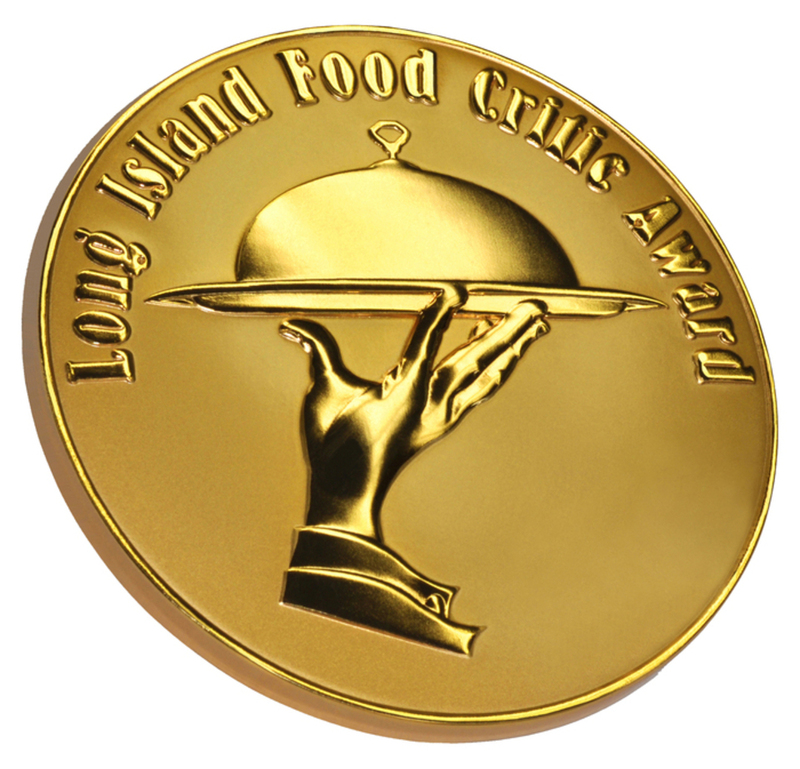 Brothers Rocky and Award-winning Chef Paolo Telese learned all that they know about treating, and feeding, their guests like family from their parents, Anthony and Elisa (restaurateurs for more than three decades). And the family atmosphere has done well for them–just ask their loyal customers who return time and time again. Or you could ask their faithful staff, as most of them have been around from the get-go. 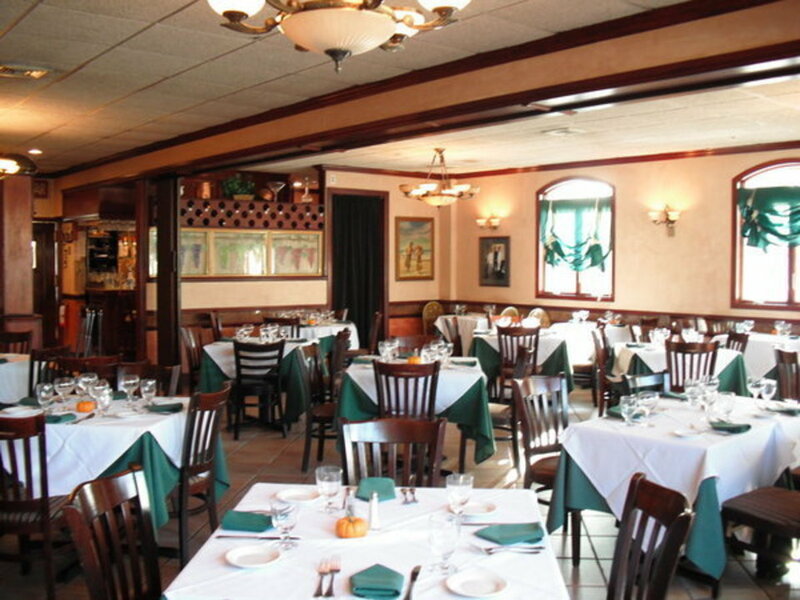 The Telese family is first-generation Italian-American, with its roots in Naples and Abruzzi. 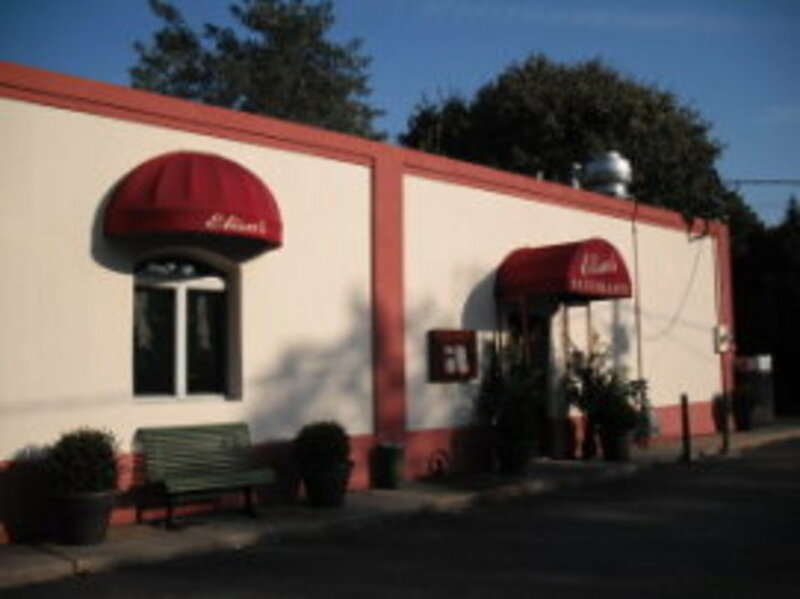 At Elisa's, you get all that Italian heritage right here on Long Island. Coming together to create one extraordinary dining experience that's second-to-none. We thank you for joining us, and we look forward to your next visit. Don't be a stranger! Every day from 12pm - 10pm. Open for lunch by reservation only. Copyright ©2019 Elisa's Ristorante Café. All Rights Reserved.